Earlier this year, Upper Deck released an industry first with their e-Pack program. This program gives card collectors and enthusiasts the ability to buy packs of cards online and trade those card with other users. 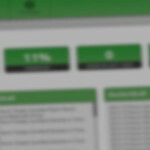 All cards, except base cards, are able to be either transferred to a COMC account or directly mailed to the user. As part of the program, Upper Deck added a few chase cards into the mix. By collecting 10 base cards or 5 Young Guns, you could combine the cards into an exclusive foil version of the card. These foil cards are only available through e-Pack and are not available through hobby or retail backs. These cards have fallen under mixed reviews from collectors due to the nature of obtaining the cards. I believe that these cards are stunning in person and have a very high level of collectibility and I also believe that down the road, these cards will become very scarce and difficult to obtain. 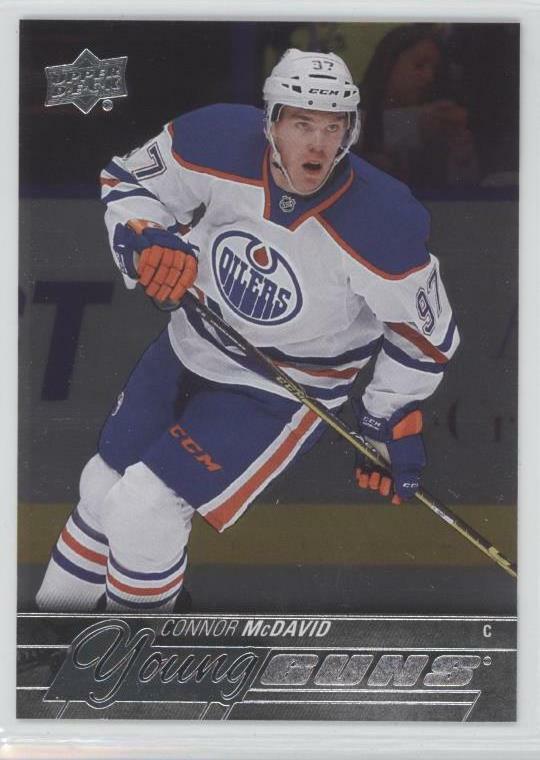 Since Upper Deck has stopped selling 2015-16 Upper Deck Series 1 Hockey, I have started to notice a diminished amount of these foil cards appearing on eBay and other trading card outlets. Series 2, while much less appealing that Series 1, has slowing started to have some of the set start to pop-up on the secondary markets. I suspect to see less and less of these sets become available as the Series 1 product has been drying up and most people have started to cash out their accounts. I fully expect that these cards will become the must-own cards for the top rookies in the class and the ability to find and locate them will become increasingly more difficult over the years. As a collector, I have started to stash away these cards and will be waiting to post a follow-up to this story in a few years once the market has realized the true appeal and desire of these cards.